Wisconsin Right to Life Executive Director Heather Weininger has announced the hiring of Chelsea Shields as the Legislative/PAC Director effective November 10, 2014. 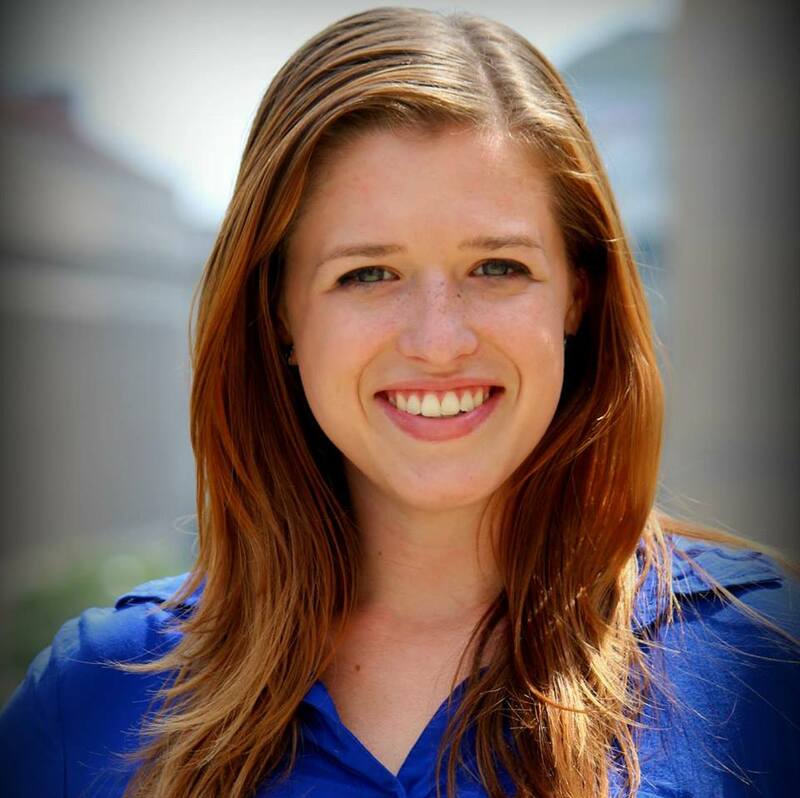 Chelsea Shields joined Wisconsin Right to Life as the Communications Assistant in August 2014 after her time as the Director of the National Right to Life Academy in Washington, D.C. Chelsea is a graduate of Carthage College with a degree in Political Science. “Chelsea has been an active member of Wisconsin Right to Life since she was a teenager,” commented Heather Weininger, Executive Director of Wisconsin Right to Life. “Her knowledge of the pro-life issues and her past experience working on campaigns and on legislation make her a great fit for Wisconsin Right to Life’s Legislative/PAC Director position,” continued Weininger. The Legislative/PAC Director is responsible for working on right-to-life legislation at the state and national level, as well as ensuring right-to-life candidates are elected to office.